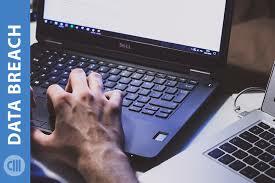 Hackers targeted Dell company on November 9, 2018 and that caused security breach in the company. The incident has made Dell to introduce stronger measures to ensure that passwords are stronger now than they were before. Dell did not reveal the extent to which the attack impacted the customer data. The company called the incident an attempt but there happens to be what others think is nothing but a downplay of the recent incident. Since the company is not able to disclose the specifics, we cannot tell how severe the attack was and what damage had been done. However, Dell sees this as an opportunity to reassess personal password practices and urges customers to update their passwords with stronger ones. Customers don’t have to worry since Dell revealed that on November 9, it detected and thwarted a cyber attack targeting the company website. The danger has long since passed after that and customers do not have to worry. According to available reports, the bad guys attempted to steal names, e-mail addresses and hashed passwords. The company thereafter said that have no concerns about the customers’ details being stolen after the attack as there are no evidences. There were no evidences to suggest that the hackers were able to steal anything, such as payment information or passwords. Dell claimed to have with alacrity deployed counter measures and also initiated an investigation into the matter. According to reports, a digital forensic team was also brought in to conduct an independent investigation and law enforce has also been notified. But there is no report regarding how many accounts were at risk of being exposed during the attack. 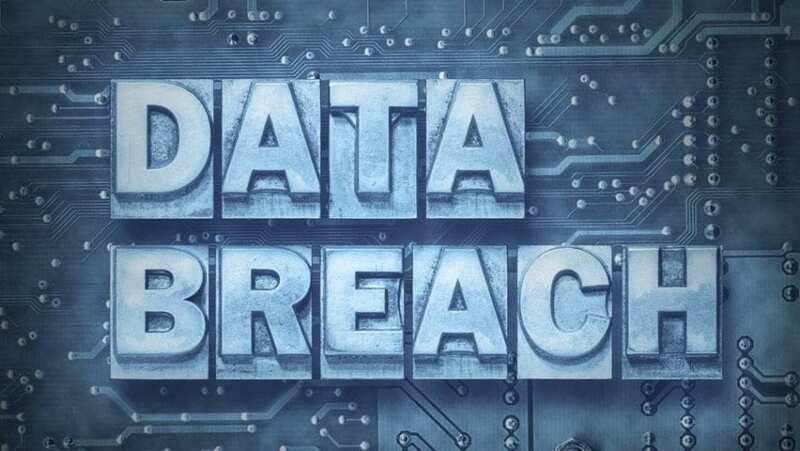 The company felt that since they had voluntarily disclosed the incident and hat since there was nothing to suggest that customer account information were extracted, it felt no need to publish numbers since it is also possible there could be none. Once the danger had passed, Dell took positive actions to enhance password security to enable multi-step authentication process before users could regain access to their accounts. What this means is that now is the time for you to take the needed steps to duplicate passwords or perhaps even try to adopt password manager.